A study of Johnson's work in relation to contemporary anxieties over language and genre. 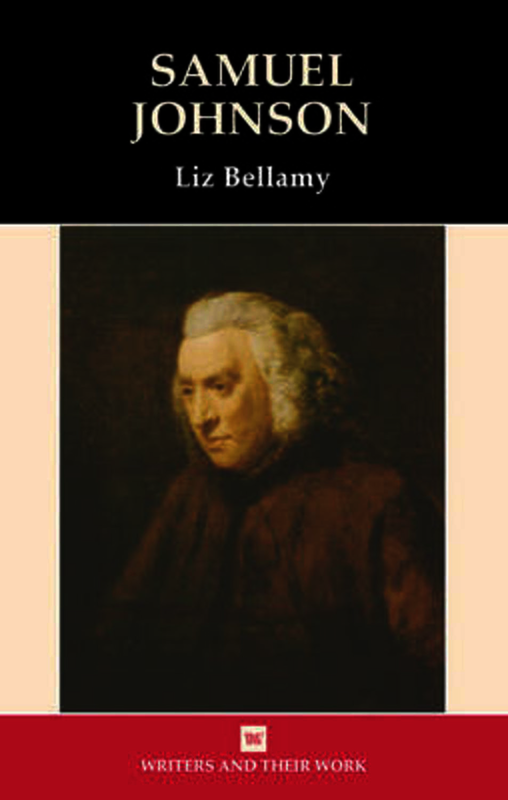 Liz Bellamy is Research Associate in the Literature Department of the Open University. She teaches the Open University MA in Literature and supervises doctoral research.